We grown-ups tell our kids when to sleep, what to eat, what to wear. Even if they don’t listen, we fancy ourselves the bosses. But what would happen if we let kids take control? That’s what British children’s clothing brand Doodledo did. Fascinated by the magnificent imaginations of children, the founders let their kids take the lead, creating prints from the doodles of a child. 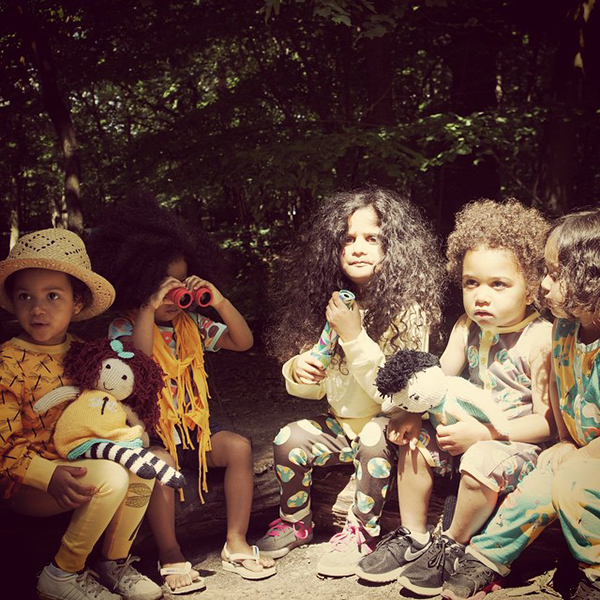 Through beautifully designed leggings, tops, onesies and rompers, Doodledo has created a world where groups of dragonflies perch on shoulders, salads are made of chocolate and broccoli, and pastel hot air balloons float through the sky. 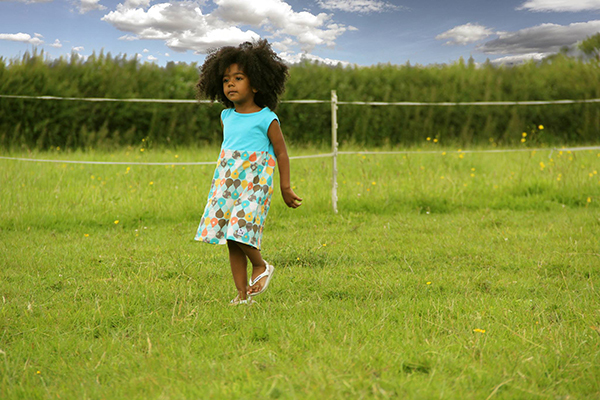 Instead of creating two separate collections for girls and boys, the clothes are almost entirely unisex. 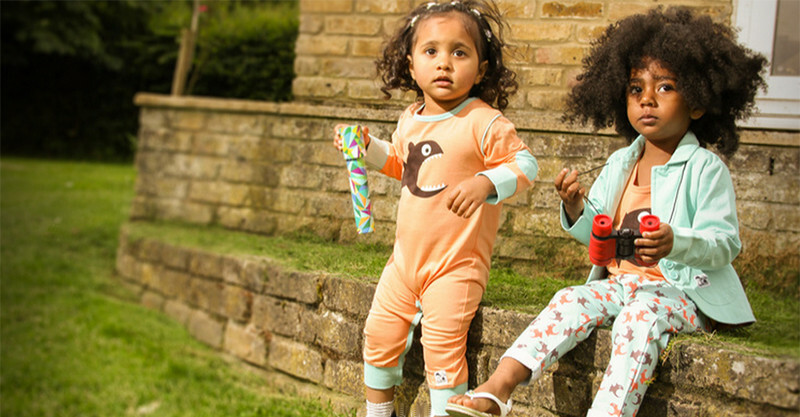 Doodledo has considered the universal needs of children: to have clothes that are comfortable and flexible so they can jump, run and somersault – the kind of activity that’s exhausting just to watch. Doodledo has an online store with sizes from 0-3 months to six years, and it ships to Australia.